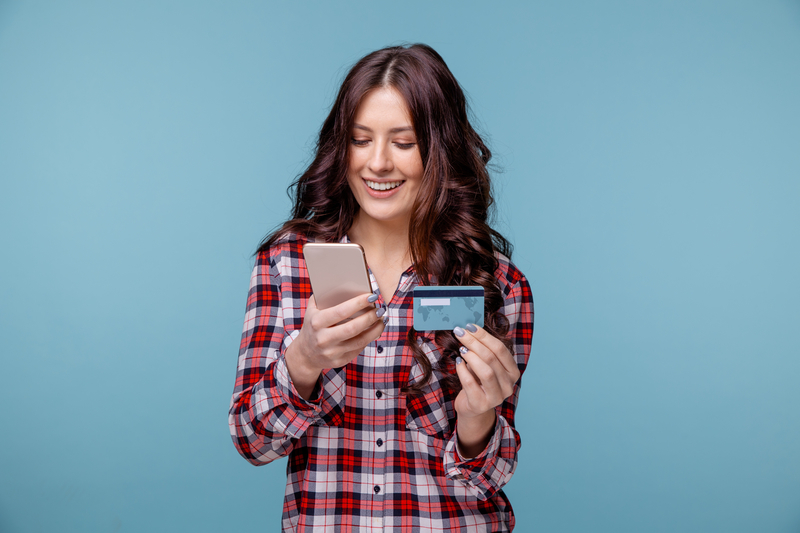 With the average American carrying a credit card balance of roughly $6,300, it’s easy to see why so many people shy away from this form of spending. If you have concerns about your ability to control your credit card spending, it goes without saying that you should opt for other forms of payment. However, if you understand the responsibility and potential risks of carrying a credit card, you may come to find that this benefits you in a number of ways. Are you often annoyed at the thought of carrying a large amount of cash in your wallet or purse? Do you find it draining to continually record payments after using your debit card? If you answered yes to either question, a credit card can change your life for the better. It’s the most convenient way to make payments, thus saving you quite a bit of time and stress. With a rewards credit card, you earn points for every dollar you spend. As your balance grows, you can use these points for everything from travel to gift cards. If a rewards credit card doesn’t excite you, a cash back offer may be the better choice. With this, you earn cash back at a predetermined rate, such as 1.5 percent on all purchases. Either way, these types of credit cards allow you to get something of great value in return for simply making purchases. You never know when you’ll face an emergency. Maybe your car breaks down and you need to pay for a costly repair. Or maybe you suffer a medical emergency while you’re in another state or country. With a credit card, you’ll find it much easier to deal with any emergency that comes your way. When you carry cash, using it in other countries is not always possible. Instead, you need to exchange it upon your arrival. With a credit card, this never comes into play. You can use your card almost anywhere, which makes it much more convenient to travel. After all, you don’t want to carry a large amount of cash when you’re away from home. Doing so isn’t safe. If someone steals your credit card and makes an unauthorized purchase, you’re protected. You won’t have to pay this portion of your balance. However, the same doesn’t always hold true with a debit card. And of course, if someone steals your cash, there’s nothing you can do about it outside of filing a police report. Whether or not you carry a credit card is a personal decision. If you think this is right choice, don’t wait to compare the hundreds of offers that are available to consumers just like you. Once you find the perfect card, you’ll feel better about your financial situation – and that’s always a good thing!